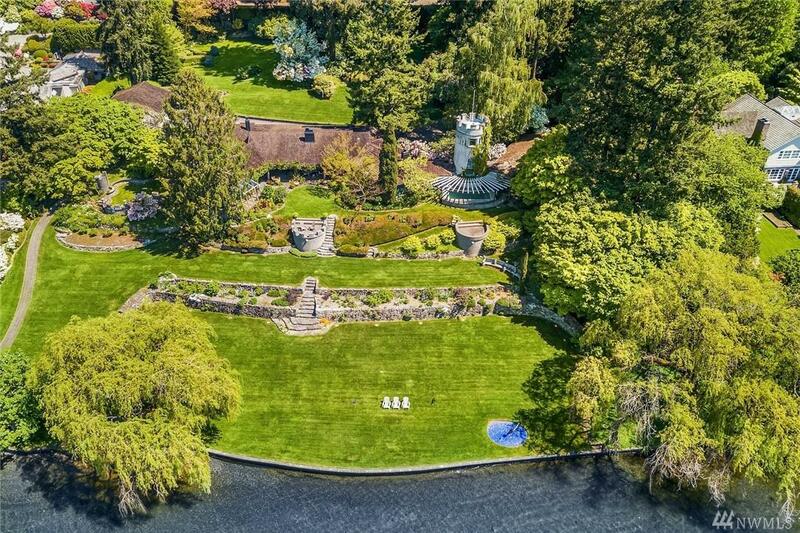 One of Medinas finest waterfront estates is offered for the first time in nearly 50 years. 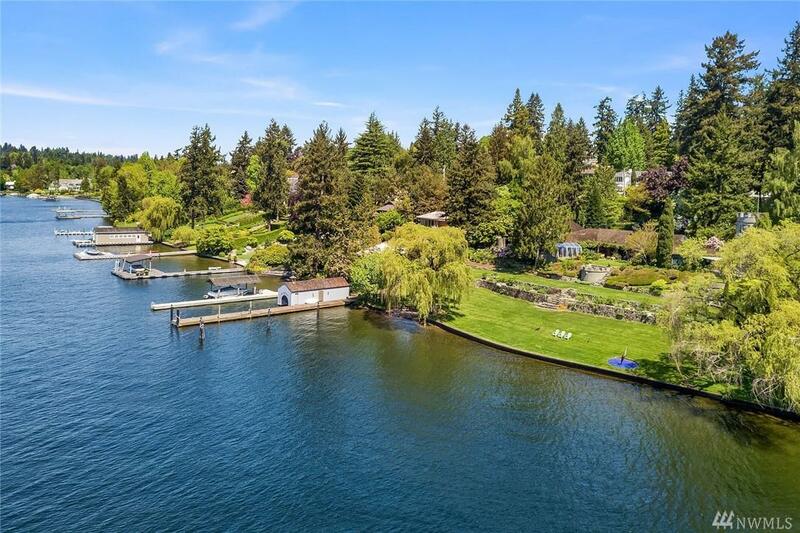 This is a once in a lifetime opportunity to purchase 280 feet of prime, southwest facing, no bank Lake Washington waterfront. 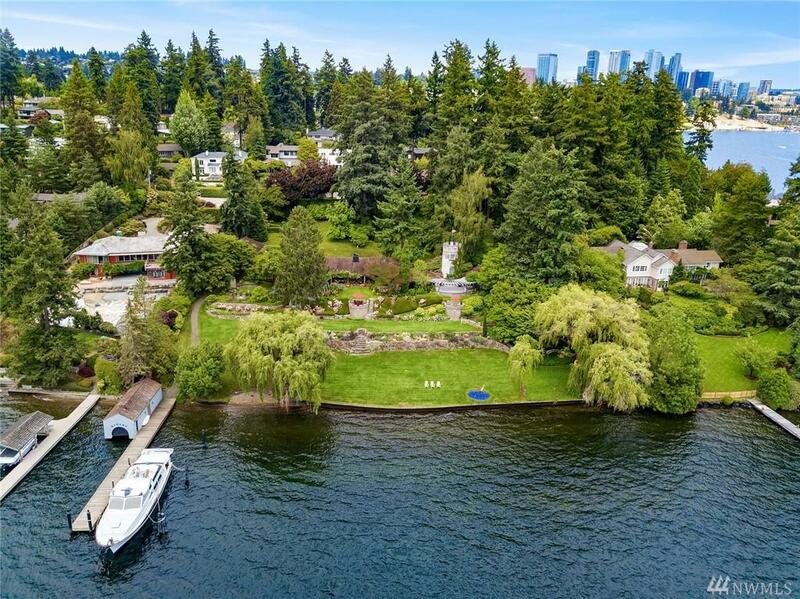 Just shy of 2 acres, this exceptional property features rolling lawns and gorgeous gardens and offers views of the Seattle skyline and Olympic Mountains. 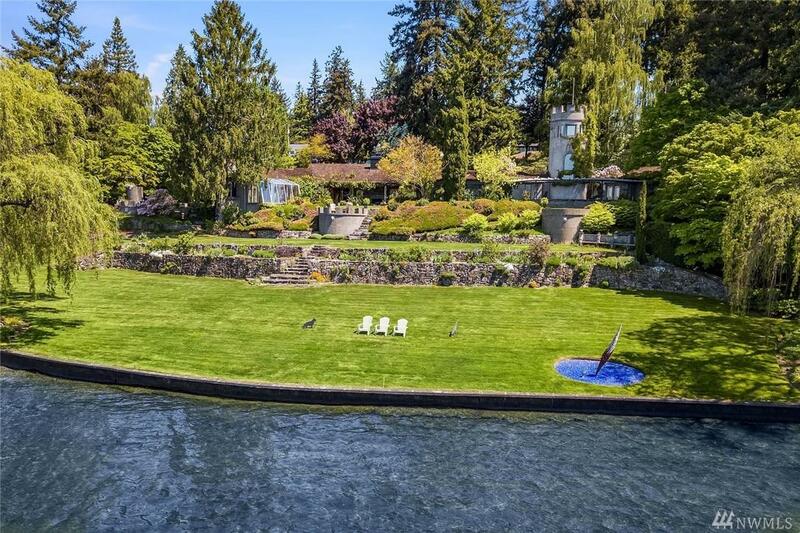 A meandering lane leads to the privately sited home and grounds featuring a dock with deep water moorage, rare boathouse & lift.